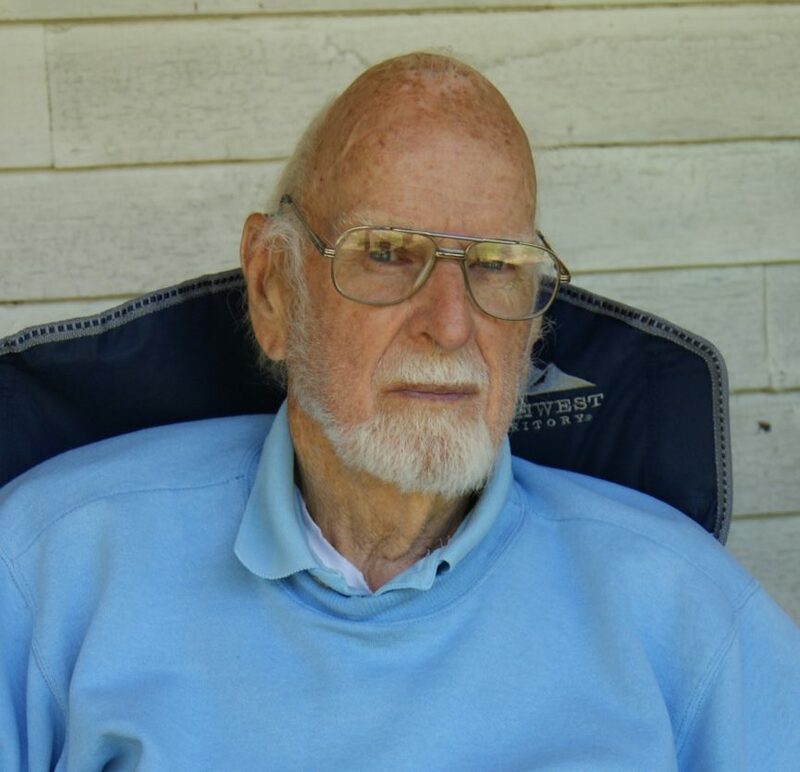 John E. O’Donnell, Jr., who started O’Donnell & Associates in 1961, turned 97 this September. Jack is independent and active; he enjoys gardening, reading, and the Red Sox. He celebrated his birthday with family at his home.